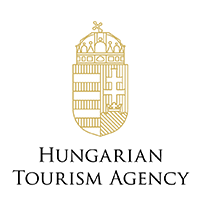 Best of Nation at San Francisco International Wine Competition. 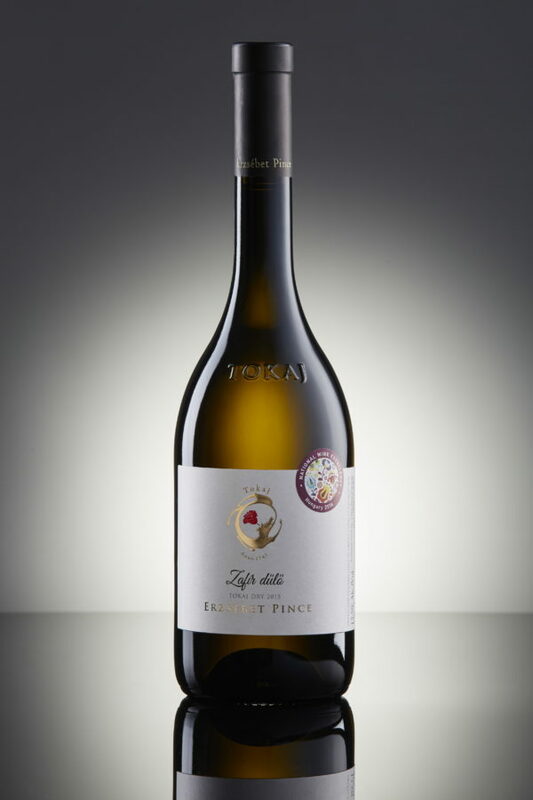 Erzsébet Pince (Elizabeth Cellars) is a family winery founded by one of the very first female winemakers in Tokaj, Erzsébet (Elizabeth) Prácser. Elizabeth and her husband bought a cellar in the center of Tokaj back in 1989. The location is rich in historical significance: initially dug in the 1600’s, it was rented a century later by Russian royals to store sweet Aszú wines for the court. Erzsébet Pince produces around 1000 cases of wine annually, all from grand cru and premier cru sites classified in the 17th century. 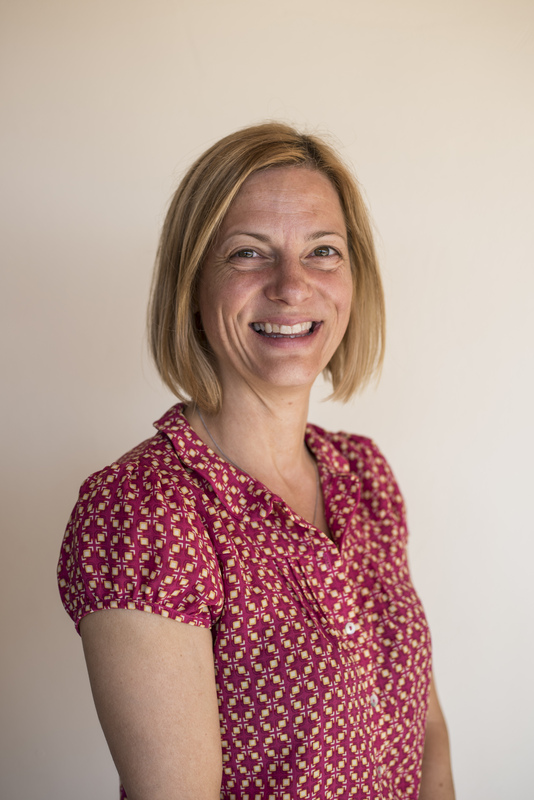 Elizabeth Pracser’s extended family runs the estate to this day, including a Master of Wine and a Master Sommelier responsible for quality control and blending. All Erzsébet Pince wines are made from grapes grown on low-yield plots using sustainable organic viticulture. The winery proudly produces exceptional single-vineyard dry white wines as well as Aszú, Tokaj’s classic sweet wine rich in natural botrytis. Their first bottled vintage dates to 1993. Erzsébet Pince’s symbol is a wolf chasing its tail as it flowers into a rose . Tokaj was once known for its many rose gardens, particularly in the area where our cellar is located. The wolf symbolizes the arduous journey from Tokaj to the Russian court. Legend has it that military troops escorted the Tsar’s favorite bottles, protecting shipments from robbers and wolf packs. A popular saying at the time implied “even wolves are after Tokaji Aszu”. 2 different dry Furmint varietals made every year. 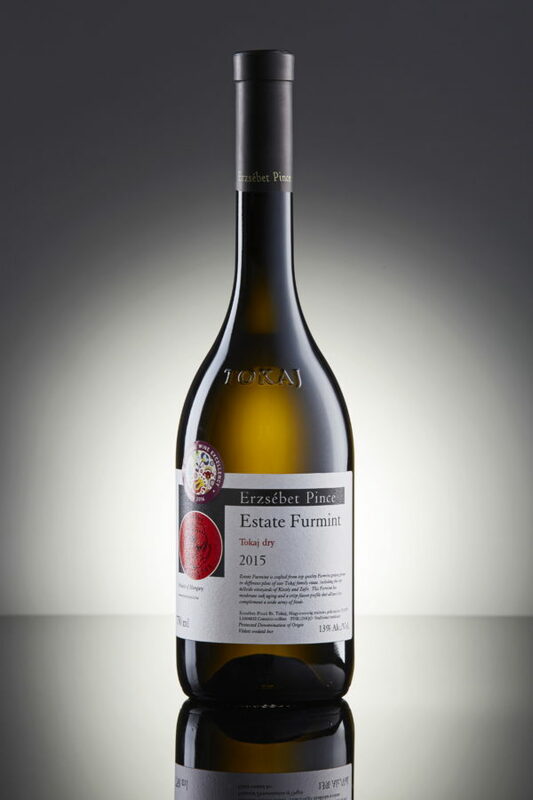 Furmint is an excellent cultivar, ranking among the world’s top three white grapes along with Chardonnay and Riesling. It’s an indigenous variety to Tokaj, and while perhaps challenging to work with, it’s a very special, almost precious varietal with great potential.